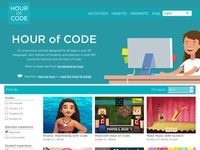 Hour of Code: Learn to code with fun games! 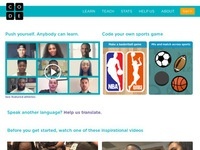 Code your own sports game! 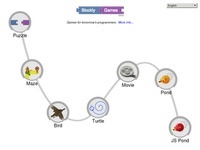 Learn to code with some fun games! 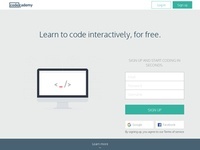 More fun ways to learn how to code. 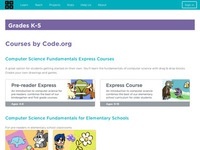 Learn to code with Crunchzilla. 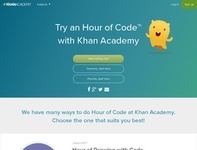 Khan Academy - Learn Anything! 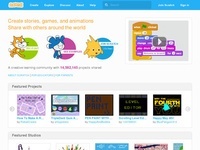 Learn to code with Scratch! 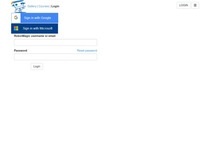 Make your own games! 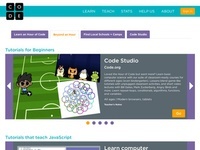 Learn to code using a variety of languages.